Have you considered the advantages of vinyl flooring in your Toronto home? Gone are the days when “linoleum” looked like printed plastic and was thought to be the cheap design option. The latest style innovation in this space is luxury vinyl tile (LVT) which delivers incredible performance along with high-end results. Here, we’ll outline 5 of the leading benefits that make this material a top choice. These long-lasting, durable tiles are also easy on the budget compared with ceramic or solid hardwood, yet the meticulous finishing detail can mimic those surfaces beautifully. At a fraction of the cost, you can complete any room in your home or office and still get the look you want. Any colour, design or surface you can imagine is available with vinyl flooring in Toronto. Colours, textures, and designs can resemble stone, metal, ceramic tile or hardwood floors. The surface texture options further complete the aesthetic of each piece by resembling not only the look but the feel of stone, wood or other products. Today’s LVT products are difficult to differentiate from the ‘real thing,’ even up close, and the effect in any room is beautiful. A layer of felt underneath vinyl floors makes them responsive and soft underfoot. It feels warmer and more comfortable to stand on than stone or ceramic, which is why it works well in areas like the kitchen. Vinyl tiles are durable and can withstand plenty of foot traffic. Busy kitchens, hallways, mudrooms and laundry rooms all display the benefits of vinyl flooring. Many vinyl manufacturers have warranties of 15 years, and some have lifetime guarantees. That’s because when vinyl is installed correctly, it’s incredibly impervious to dents, scratch resistant, and water-resistant, so its good looks can last decades. Today, the DIY trend has many homeowners intent on trying their hand at flooring installation. This can be a rewarding and cost-saving venture, depending on the type of floor you choose. Vinyl makes doing it yourself, easy. In many cases, the material can be placed directly over existing floors, so there’s no need to tear anything out. If the level is slightly uneven or there are cracks, vinyl will still work. This flooring material is also low maintenance. That’s a crucial factor for busy people, especially in homes with children or pets. There’s no “treatment,” wax, re-finishing or special care required. Simply sweep regularly and pass over the floor with a damp mop when needed. It is a water-resistant surface, so spilled liquids will not soak in. 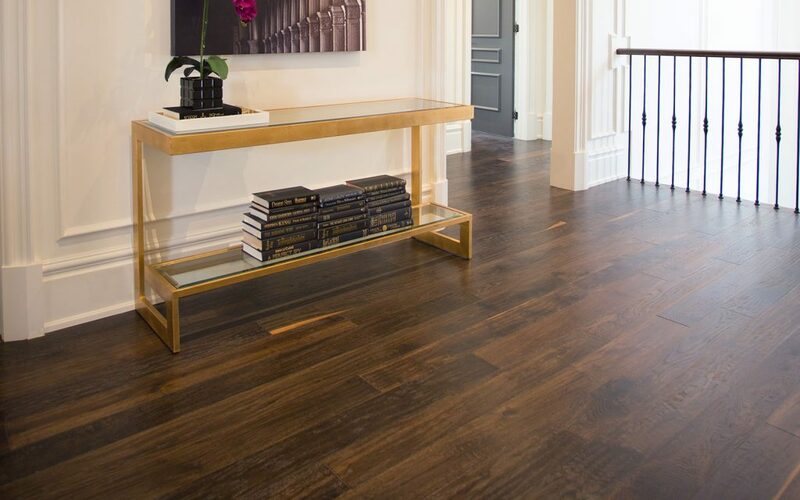 There you have our 5 leading benefits for these types of floors. 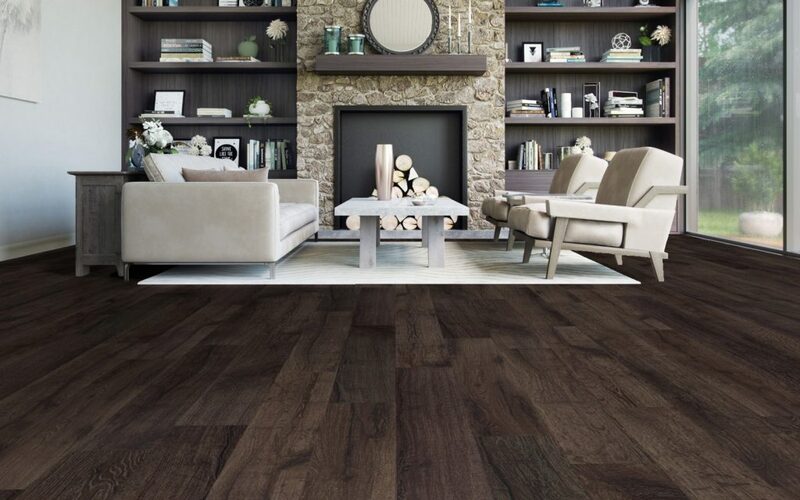 At Chestnut Flooring, we carry an extensive collection of beautiful luxury vinyl tile and planks. We welcome you to visit our showroom and let us help you choose a new look for your home.